Home > About Us > News > What do you think of Universal Credit? The Work and Pensions Committee has opened an inquiry into the rollout of Universal Credit. The inquiry is looking into the Department for Work and Pensions' (DWP's) preparedness for the scheduled acceleration of the rollout of full service Universal Credit from October 2017. Issues such as long wait for payments, rent arrears, and debt have been raised so far. The Committee is looking for submissions, and you can let them know what you think by filling in a submission form by 13 October. What have been the effects of the introduction of full Universal Credit service in areas where it has replaced the live service? How long are people waiting for their Universal Credit claim to be processed, why, and what impact is this having on them? Is the advance payment system appropriate and is there adequate awareness of its availability? How are claimants managing with being paid Universal Credit monthly in arrears? Is the Alternative Payment Arrangements system working effectively? Has Universal Credit improved the accuracy of a) payments and b) registration of claims? What impact is Universal Credit having on rent arrears; what effect is this having on landlords and claimants; and how could the situation be improved? Does Universal Credit provide people in emergency temporary accommodation with the support they need? If not, how could this be improved? What impact is Universal Credit having on the income and costs of local authorities, housing associations, charities and other local organisations? How well is Universal Support working, and how could it been improved? 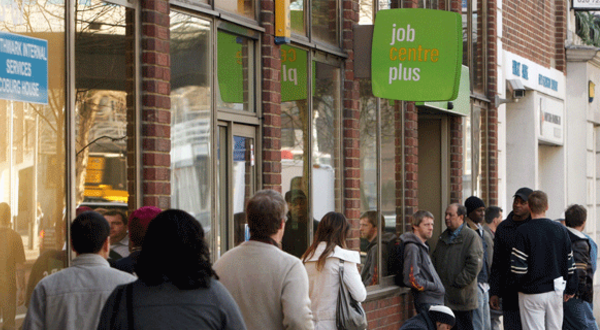 What effect will the scheduled Jobcentre Plus closure and relocation programme have on the operation of Universal Credit? Is the roll-out schedule appropriate? You can find out if you are entitled to Universal Credit by using the Benefits Calculator.